OMG OMG!! 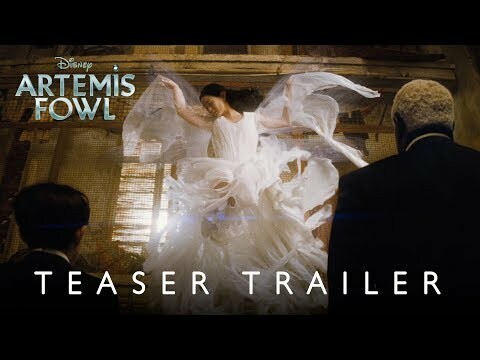 Artemis Fowl is a Disney Movie!?!?! ?